While the likes of Chelsea, Tottenham, and Manchester City secured their spots in the knockout stages of the UEFA Champions League, Liverpool and Manchester United still face the risk of getting eliminated from the competition. Both teams could have qualified for the Round of 16 by winning their previous games, but it wasn’t to be, as Jurgen Klopp’s men, who took a healthy 3-goal lead over Sevilla on Tuesday night, were still held to a 3-3 draw following the La Liga outfit’s sensational comeback. Meanwhile, the Red Devils, despite dominating the proceedings against FC Basel on Wednesday, failed to convert a number of chances, and were eventually left ruing when the Swiss side found the back of the net late in the game. Therefore, the two most successful clubs from England now face the risk of elimination from the Champions League, despite currently sitting atop their respective groups. The Anfield outfit is set to welcome Spartak Moscow in a fortnight’s time, and if the visitors secure a win, and Sevilla manage to beat Maribor, the Merseyside giants will gain a direct entry to the Europa League straightaway, as the Russian side will have won more head-to-head points against Liverpool. Jose Mourinho’s men sit in a much safer position as compared to their English counterparts, however, having already won 12 points from their group. 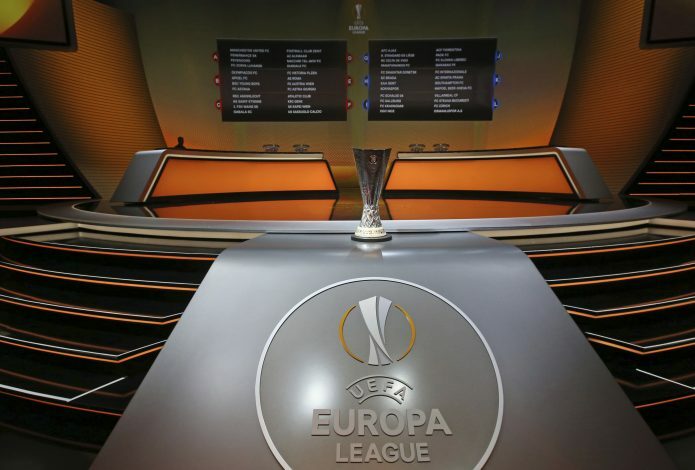 United will welcome CSKA Moscow to Old Trafford in two weeks, and the only way the Mancunian outfit will bow out of the tournament is if Russian giants beat them by a 6-goal margin, and Basel defeat Benfica in the other group game. Will all six teams from the Premier League successfully reach the Round of 16, or will the clubs from Russia end up spoiling the party?